As part of World Alzheimer Day, St James’s Hospital hosted a pop-up Alzheimer Café in the Mercer’s Institute of Successful Ageing (MISA). 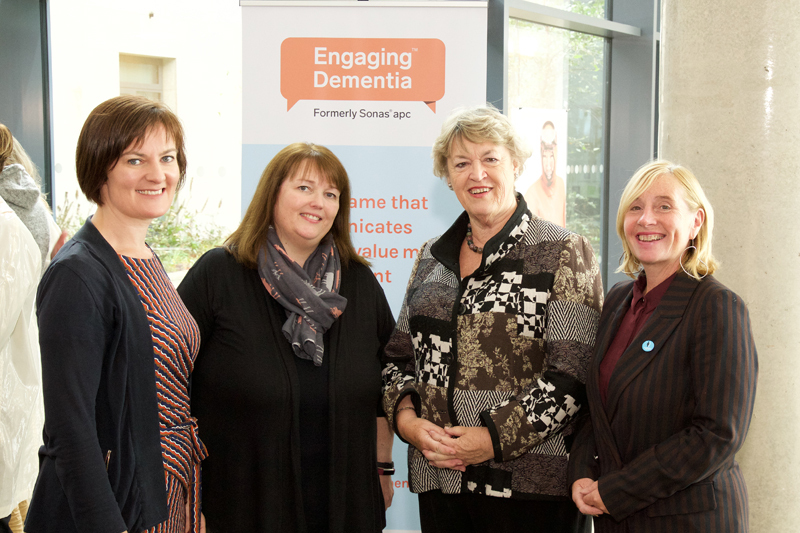 The event featured talks from dementia advocates Ronan Smith, Máire Anne Doyle and Nora Owen. It was MC’ed by Engaging Dementia CEO Sinéad Grennan, who also made the official announcement that Sonas apc has changed its name to Engaging Dementia.